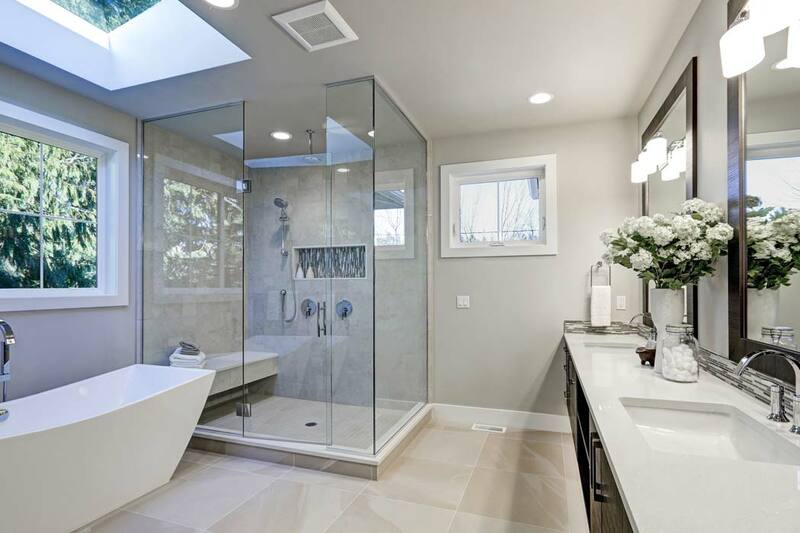 Frameless glass showers are becoming much more relevant in modern interior trends. 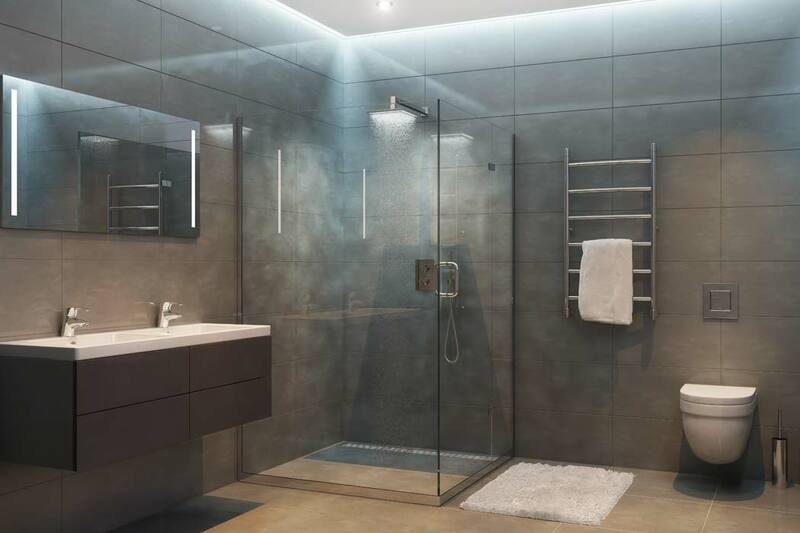 Their aesthetic appeal is much stronger than traditional alternatives where metal framing or masonry is used to enclose shower areas. 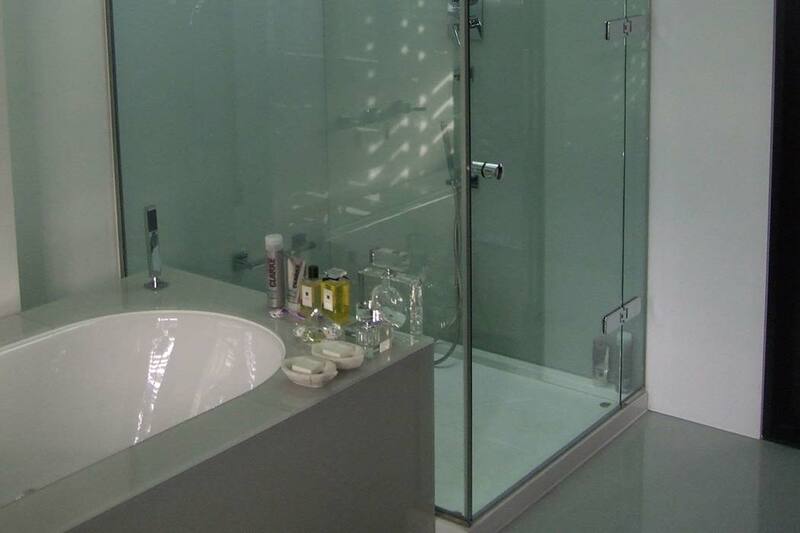 All-glass shower enclosures maximise light within bathrooms and emphasise the surrounding décor. Our frameless glass showers are elegant and robust in design, and use 8mm tempered glass to ensure a hard-wearing glazing solution that is resistant to cracking or smashing. 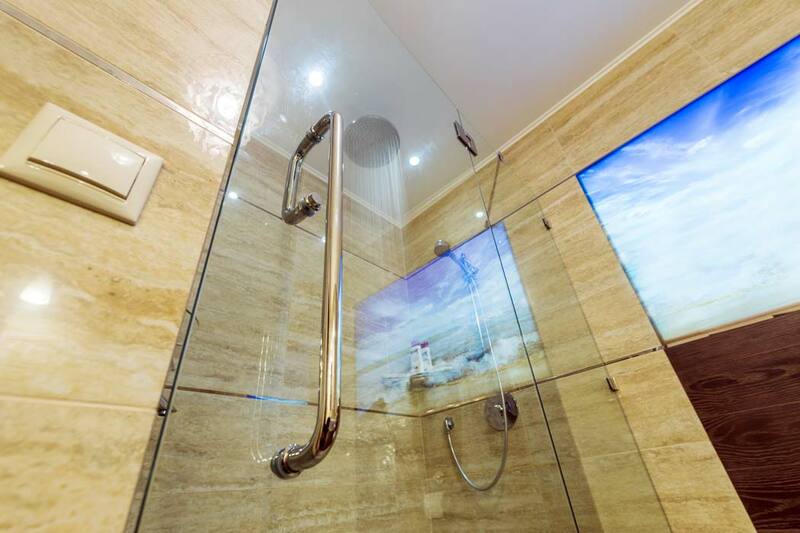 We are able to design modern frameless glass shower enclosures into residential projects or hospitality environments, such as hotel developments. 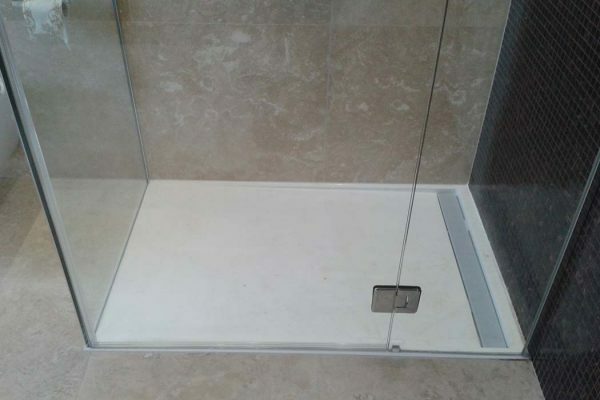 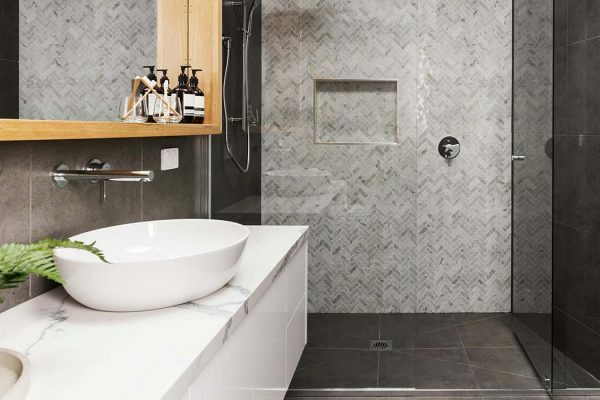 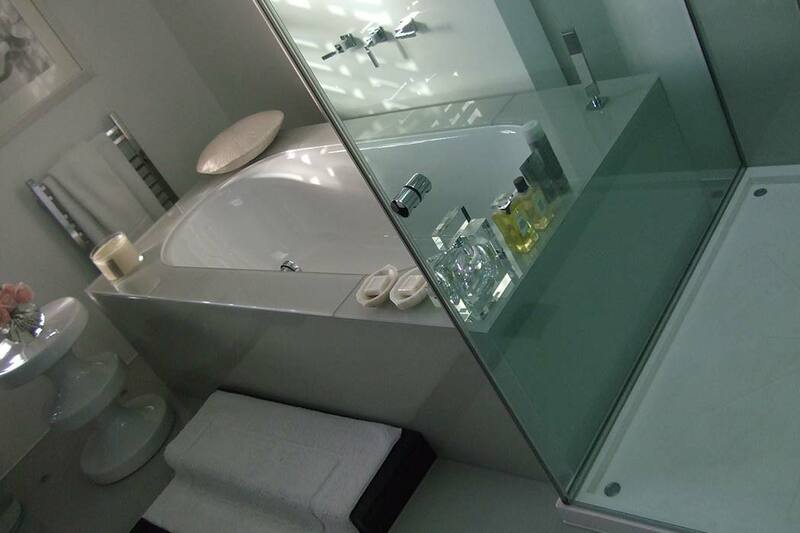 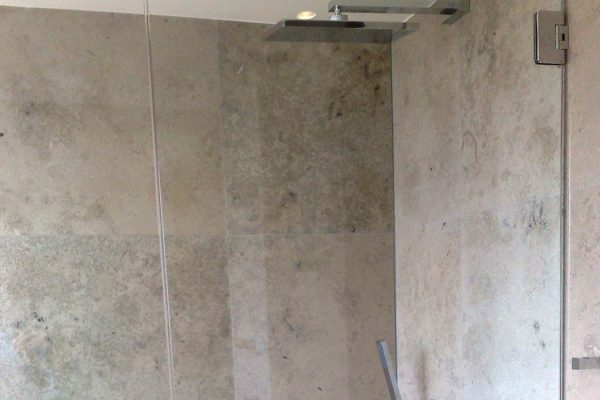 Our team has worked closely with architects, developers and home owners on many frameless enclosure projects, and we are able to engineer style and function into any bathroom space. Our frameless glass shower enclosures are completely bespoke to your requirements, whether you need a square, rectangular or curved design to fit your space, with sliding, bi-fold or frameless hinged doors to provide access. 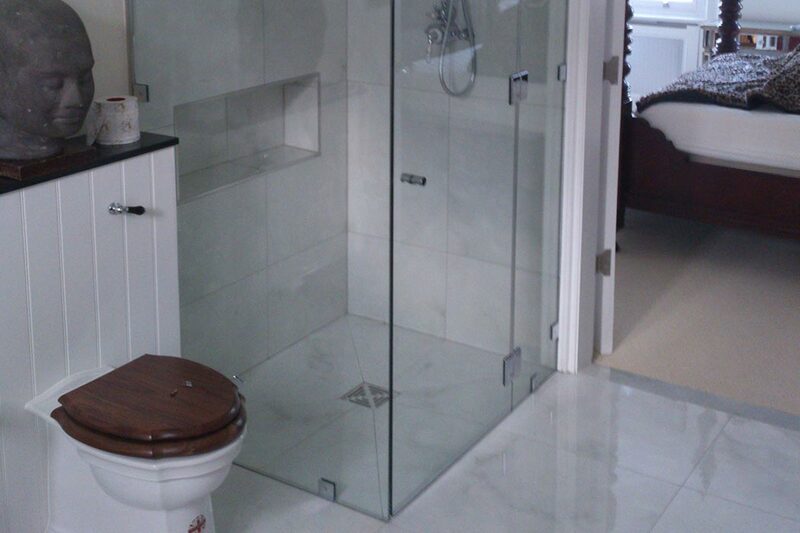 We are able to design, supply and fit glass showers into your project. Our strong glazing experience helps to give us an experienced and measured approach and have enabled us to nurture close relationships with architects, developers and main contractors.